Whether your car has been in an accident around Cedar Park or if it’s suffered some minor cosmetic damage, you should visit our Austin auto body shop. We can provide an estimate for collision repair and then you can let us put the vehicle back in prime condition. The Nyle Maxwell Chrysler Dodge Jeep Ram collision center is committed to getting your car back in prime condition. There are several online car repair estimation tools, but they could give you a number well wide of the mark in either direction. You really need to see a professional instead — repairs are complex and the cost depends on several factors, including repairs, paint, time, and labor. A professional will inspect your vehicle and provide a proper estimate. 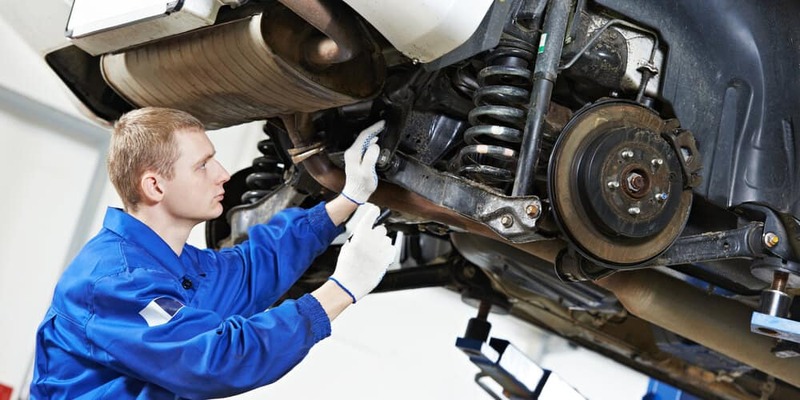 At Nyle Maxwell Chrysler Dodge Jeep Ram, we understand how vital it is to get you back on the roads of Round Rock without delay, so we promise to be in touch within one day of scheduling service online. In some cases, we can even provide same-day appointments by phone. For any advice or assistance, simply contact us today.